Total RF ExpertiseTM means TDK RF Solutions is your trusted single partner for RF consultation, design, test products, and services. 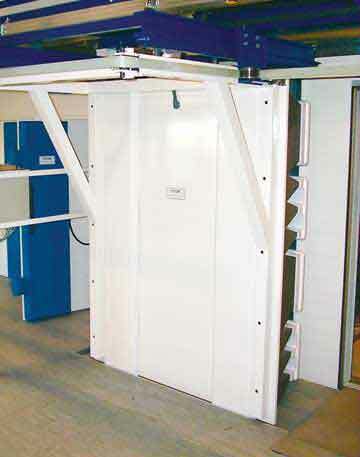 TDK RF Solutions offers a "single vendor" solution for test facilities by offering both systems and test chambers. 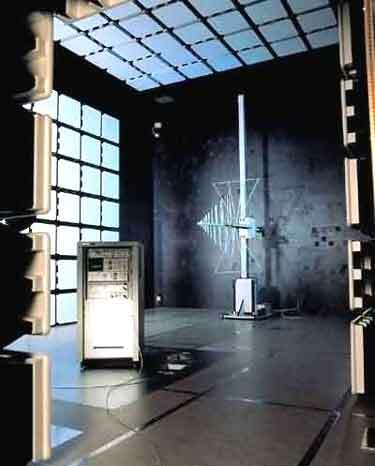 We offer the full TDK line of turnkey 3 meter, 5 meter, 10 meter, and compact anechoic chamber solutions based on top-performing TDK Absorber Technologies. 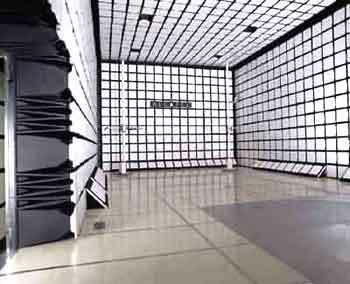 TDK RF Solutions builds each facility with high-performance TDK radio wave and microwave absorbing materials selected specifically to match your test requirements and manage the implementation of both systems and chambers to deliver a turnkey test facility that is tightly integrated. 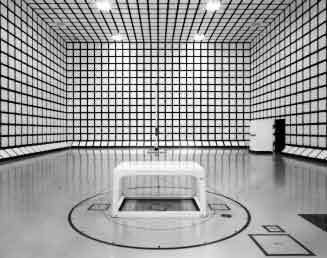 TDK Corporation of America is the premier designer of anechoic chamber test sites and radio wave absorber materials for EMC compliance and EMS testing. 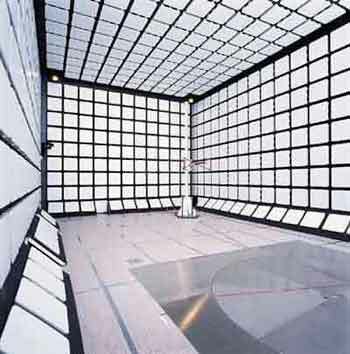 With over 60 years of ferrite technology expertise, and over 800 installations of anechoic chambers successfully completed, we have what it takes to design and validate our shielded room concepts and scale modeling technology with actual documented performance records. 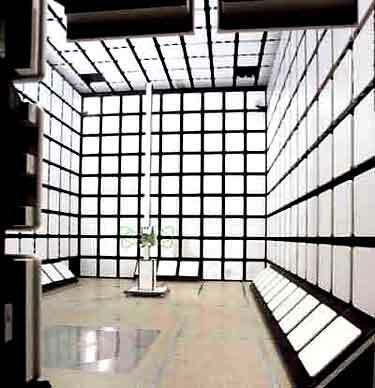 Our top performing EMI test chambers or EMI test sites, use hybrid absorbers of both ferrite tile and unique polystyrene, closed-cell IP materials, which together provide performance characteristics necessary for testing electromagnetic compatibility and electromagnetic susceptibility against the strict FCC and IEC standards for radiated emissions and immunity. 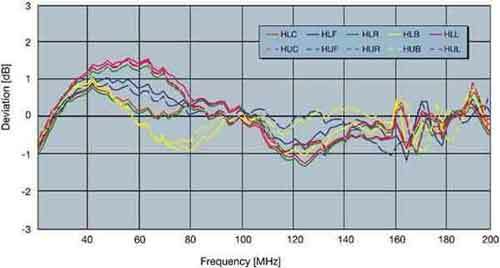 This polystyrene IP material formulation results in absorbers that provide: precise control of electromagnetic properties, humidity resistance, greater longevity, lower maintenance costs, tighter tolerance readings, absorber materials responsive up to the millimeter wave range and resistance to deterioration from chemical contact. TDK absorbers have a proven 30 Year working life. Operation mode: Operation panel located on the support structure. Activated using twin push button method. Open, Close Process: Opening and closing process is driven by 2 synchronized stepping motors. Latching System: 3 lock positions on each vertical side. Mechanical lock system driven by air cylinder. Interface: Limit switch in fully closed position signals "Test in Progress"